2015 “The Walter P. Chrysler” Award for sales and service excellence, FCA’s highest honor. Lisa’s consulting firm Lisa Copeland Global Enterprises (L.C.G.E.) helps business owners and entrepreneurs build more scalable and successful businesses that generate more profit through her strategic “The Art of the Big Sell”, focused on selling a movement over a product, with a vast client list that includes Google, Subaru N.A, Dell, State Farm, H&R Block and many more. 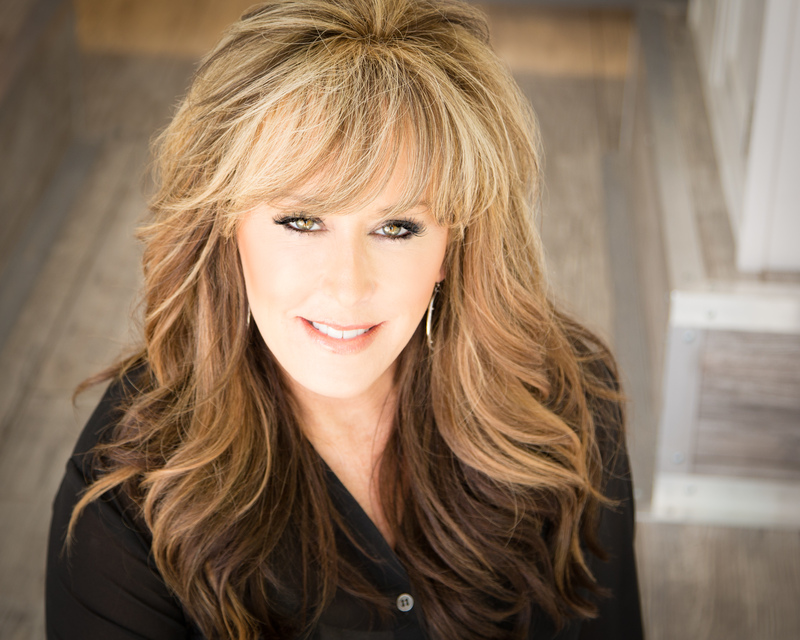 She’s spoken to over 100 companies all over the country and her success story has been featured in prominent publications including the Wall Street Journal, the New York Times, Marie Claire, Bloomberg and Automotive News. She is also the co-author of her second book Crushing Mediocrity: 10 Ways to Rise Above the Status Quo. We are excited to bring Lisa Copeland to share the stage with Erik Swanson at the Habitude Warrior Conference! Check out Lisa on the big stage at Habitude Warrior Conference!